Xbox One, Switch, and PC versions prioritized due to cross-play support. 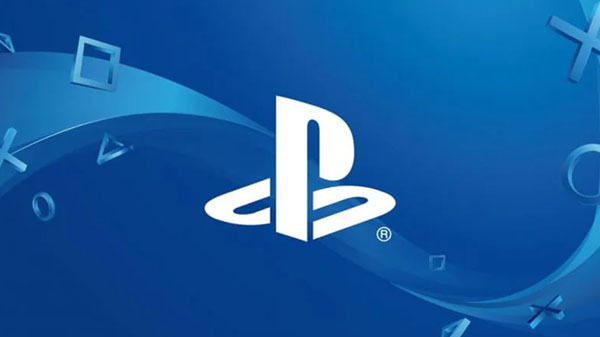 Sony Interactive Entertainment Worldwide Studios chairman Shawn Layden recently told Game Informer that cross-play, which is currently in beta on PlayStation 4, is open to all developers and that there ‘isn’t any gating factor’ to it. However, Chucklefish CEO Finn Brice painted a different picture regarding the company’s attempt to get cross-play implemented in its recently launched strategy game Wargroove. “CEO Of Chucklefish here, we just launched Wargroove with cross-play between PC, Switch and Xbox so I wanted to chime in. “We made many requests for cross-play (both through our account manager and directly with higher ups) all the way up until release month. We were told in no uncertain terms that it was not going to happen. “From our side, we can *literally* toggle a switch and have it working. Of course policy work might be more complicated for Sony. “We will be releasing it on PS4, we have finite resources and prioritized platforms that could cross-play as it was important to us to get the online nice and healthy rather than divide the player base. “Work is going into the PS4 version now, it won’t have PS4 to PC cross-play as that would have forced us to attempt some sort of inelegant system to try and ensure Xbox/Switch players wouldn’t see each other despite both being able to play with PC players. “PC lobbies becoming unavailable to Xbox / Switch players if a PS4 player joins maybe? There are no nice solutions. “As far as just flicking a switch goes, just to clarify, this is entirely from a technical perspective. I’m sure that if cross-play opens up it will come with lots of policies to adhere to (and these are a good thing) that could require work on our part. Aside from policy, there are no security or technical concerns I’m aware of hindering us. Because Wargroove runs on our own servers, any security needs to be in place regardless. Gematsu contacted Sony Interactive Entertainment America earlier today for comment on this story, but did not receive a response. Wargroove launched for Xbox One, Switch, and PC on February 1, and is due out “soon” for PlayStation 4.